If you own a dog, cat, or both, then you’re probably quite familiar with being covered in hair at all times. Try as you might with the lint brush, it can seem as though you can’t escape the pet hair — even after your clothes go through the washing machine. If you’re sick and tired of your outfits being taken over by pet hair, the following tips can help! Before washing clothing that’s covered in pet hair, put it in the dryer. The air force and heat will remove the hair from the clothing. Just be sure to empty the lint filter right afterwards because it will likely be full! 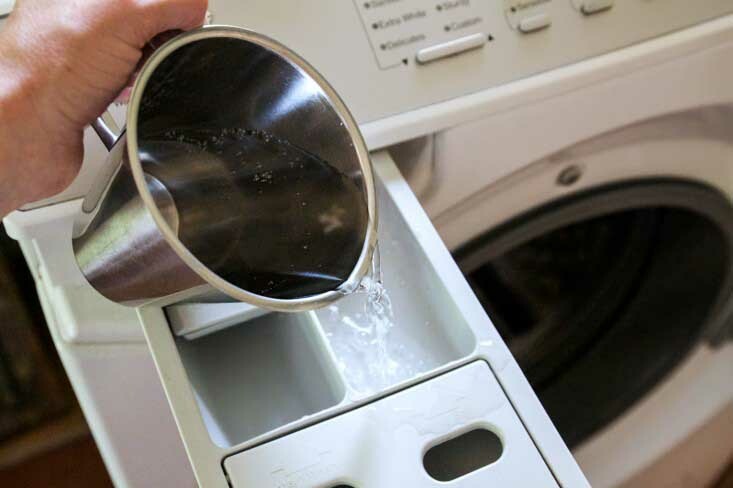 When you then put the clothes in the washing machine, add half a cup of distilled vinegar into the machine. 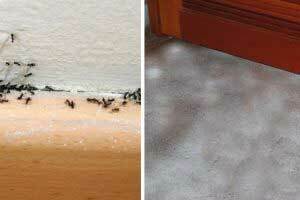 The vinegar will help remove hair and other residue from your clothing without damaging it. 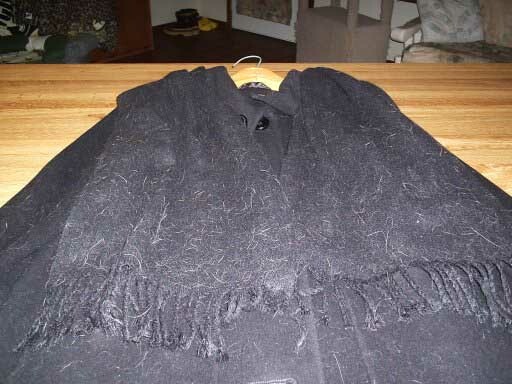 Of course, to decrease the chances of your clothing getting covered in pet hair, there are also a few household tips you should know. 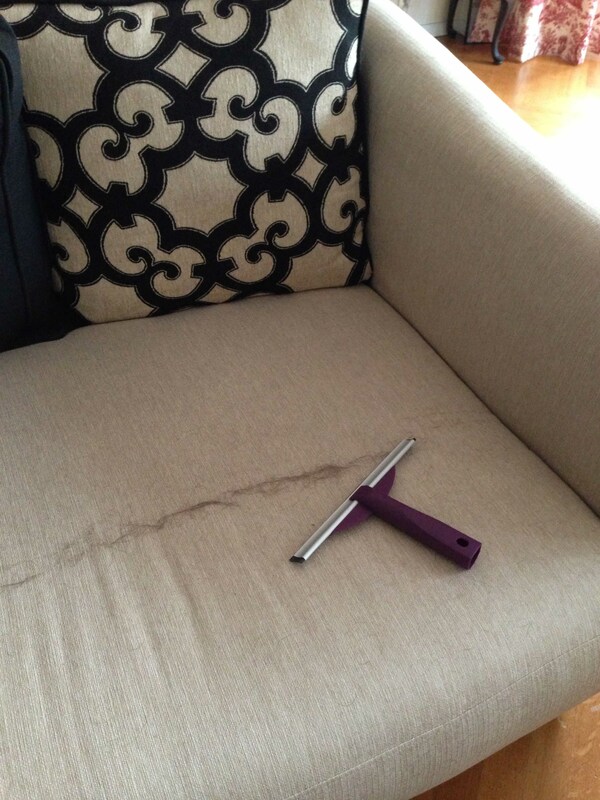 The most effective way to remove pet hair from fabric furniture is with a slightly damp rubber glove or shower squeegee! You’ll be amazed at how well these tools will lift and trap pet hair. 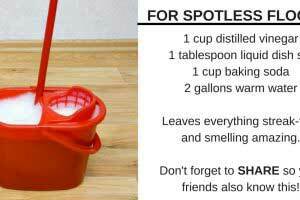 This tip also works wonders for upholstered seats in vehicles. Dealing with pet hair is simply a part of owning pets. Brushing them regularly (preferably outside) will help to keep their coats somewhat under control and remove any loose hair. By practicing these tips, hopefully your clothing and your home can be a little less compromised by pet hair!